The running belt is a significant part of a treadmill. Usually the belt is intensively used and needs to be lubricated on a regular basis to maintain constant good and safe running properties. There is always the hassle of too little or too much spraying, and lubricants affect the belt life and energy consumption. Our low Energy Treadmill Belts need no lubrication, they are maintenance free and have a long service life because of the special wax treatment on heat resistant fabric. The belt surface is profiled to ensure proper grip of various types of shoe soles. We offer a specialized range of treadmill belts which meet the most demanding application requirements both for fitness centres and home fitnesses. Our treadmill belts help fulfill the equipment’s high demands from walking to jogging training. Coating means lubricants are not always required and maximum demands on treadmill acceleration are fulfilled. Their smooth tracking prevents accidents. 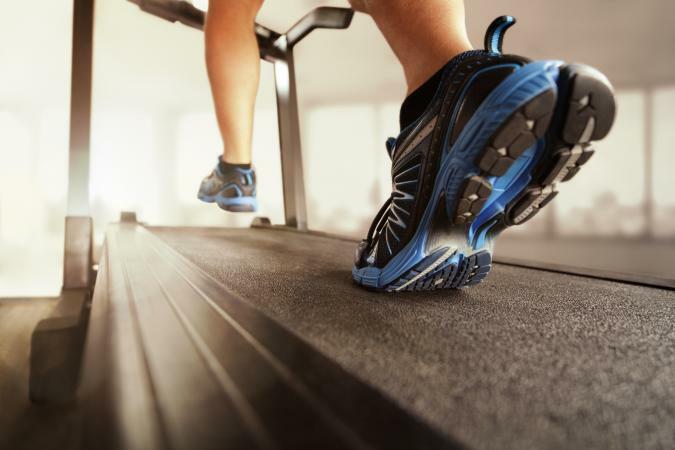 Treadmill Belt surface patterns provide ideal grip for different shoe soles, from training shoes to combat boots. The excellent straight tracking, long service life and low power consumption thanks to the advanced technology behind our treadmill belts guarantee enduring smooth and economical operation.